Hewlett Packard Enterprise (HPE) is building a new supercomputer for the National Renewable Energy Laboratory (NREL). The development is part of a collaboration between HPE and the U.S. Department of Energy (DOE) to apply advanced supercomputing and HPC solutions to accelerate research across various DOE agencies, the company said in a statement. 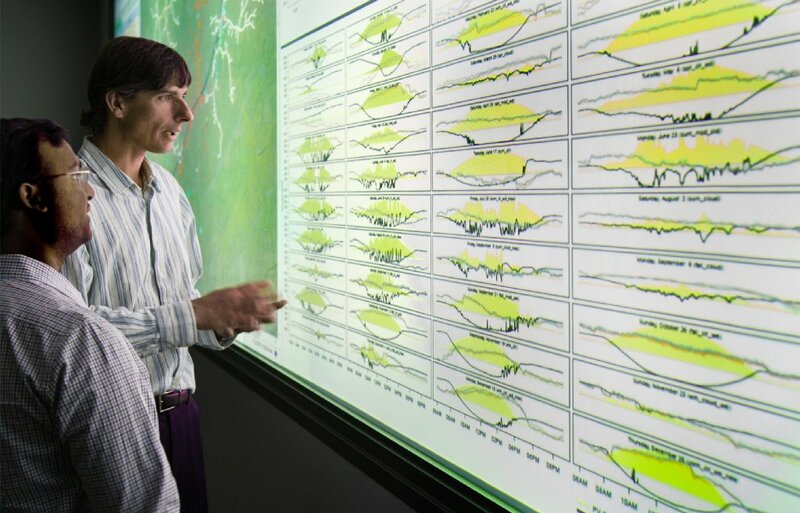 The new system, which NREL has named Eagle, will run detailed models that simulate complex processes, systems, and phenomena to advance early research and development on energy technologies across fields including vehicle, wind power, and data sciences, says HPE. Eagle is powered by the HPE SGI 8600. The system runs on the Intel Xeon Scalable processors, uses Mellanox EDR InfiniBand fabric and comprises a total of 76,104 compute cores, 2,144 dual-socket compute nodes, each with memory ranging from 96 to 768 gigabytes (GB), delivering a peak performance of 8 petaflops. Eagle will be installed in NREL’s Energy System Integration Facility (ESIF) data center this summer and put into production use in January 2019, says HPE.